The key to be a healthy person is to drink green tea 2 to 3 cups daily. The purpose of this blog is just for the awareness of Film Annex community that drinking green tea is a guarantor of your good health. It cures your health and prevents you from different types of fatal and hazardous diseases. I, myself also drink green tea while sharing and writing blogs. It keeps me healthier and safe from different types of diseases, that’s why I am regular not only at Film Annex forum but also in my studies as well as in my daily life routine. Nowadays people from all over the world makes habit of drinking tea because of its numberless benefits and significances. According to research the ratio of drinking green tea is increasing rapidly day by day when the people aware from the benefits and importance of green tea. Green tea keeps you away from cancerous diseases. It minifies and reduces the chances of cancerous disease to be occurring in human body. Drink tea and feel free from cancerous diseases. Nowadays, mostly the deaths occur is because of heart attack. This disease is common and occurs due to the high production of cholesterol in human body. The level of cholesterol become high just because the use of unctuous foods in our daily life. The use of green tea after the oily foods controls the level of cholesterol and prevents human from such dangerous disease. Most of the people feel themselves aged before time. The use of green tea increase the longevity and feel younger rather aged. Green tea acts as anti aging element for the human being. 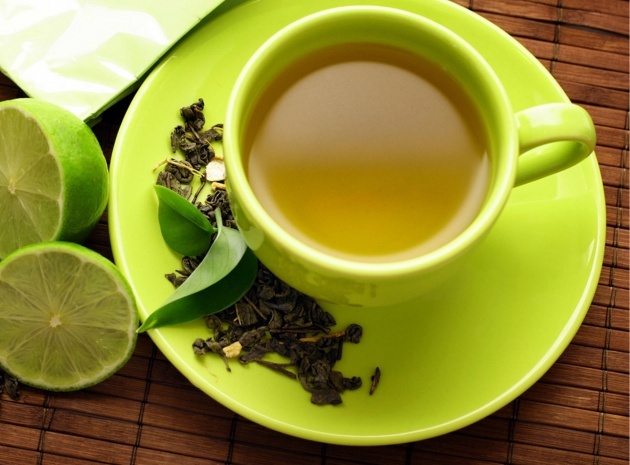 Green tea reduces the fatty acid in a human body and helps you to keep away from obesity. It helps in loosing body weight. It also targets the fats in the body to minimize it and increase the metabolic rate. Green tea protects your skin from skin cancer. It keeps your skin healthier and keeps your skin clear free of wrinkles. It protects you from from small pox and chicken pox. 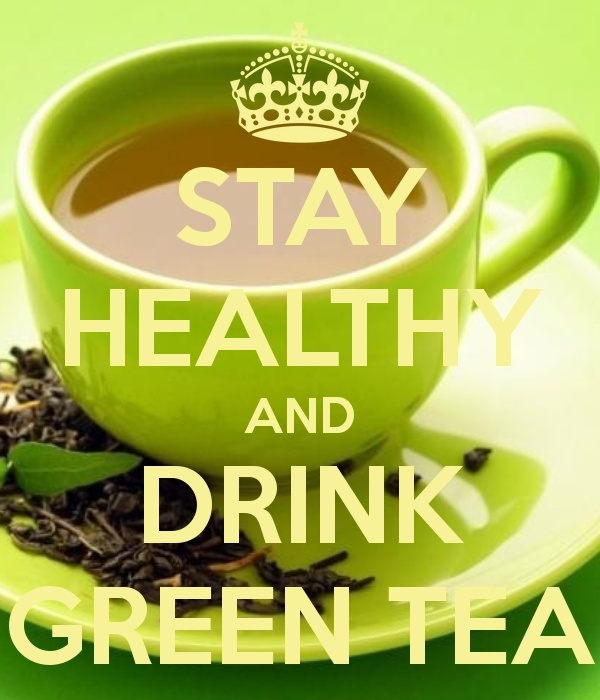 Green tea gives protection to cartilages and reduces the chances of rheum and prevents you from rheumatic fever. Green tea is very helpful to keep your bones strong because green tea is fluoride rich. If someone drink tea after exercise or sports, feel relax and free from bone aching. Green tea helps in lowering the sugar level in the blood, as it increases the rate of metabolism. It almost completely prevents you from a fatal disease of diabetes. Green tea enhances your memory. If someone gets tired during study, drink tea for the relaxation of mind. In short, it sharpens mind and memory. If someone get older and loosing his/her memory, use green tea to proper your mind. 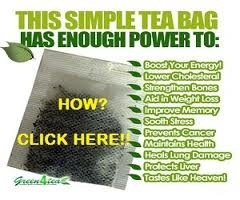 Green tea keeps your liver free from harmful agents. When somebody liver failed, he/ she will never face problem during transplantation of liver. 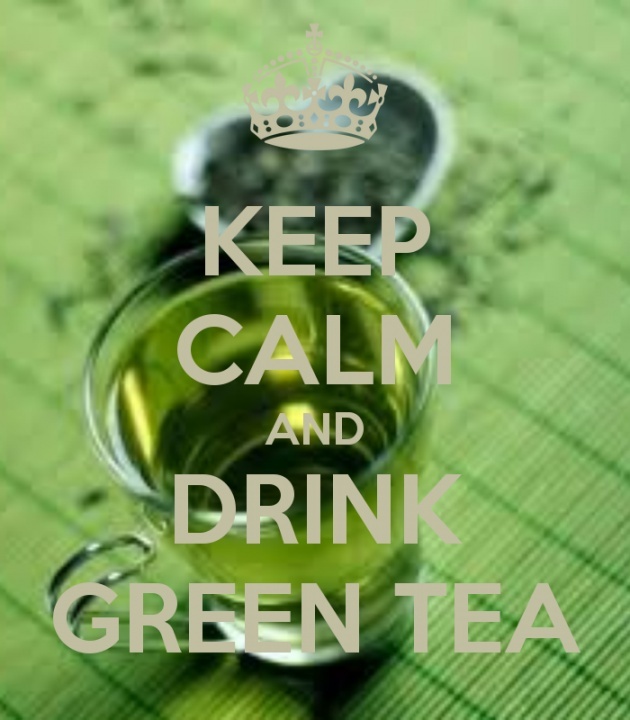 Daily use of green tea keeps your blood pressure in normal condition, in case of high blood pressure. Green tea kills the toxic bacteria which causes diarrhea and prevent a human body from food poisoning. Green tea enhances the ability of immune system. It keeps you healthy and makes your immune system strong enough to fight against the various types of diseases. Green tea helps in getting rid of cold and flu. If somebody caught flu and cold, squeeze lemon into a cup of green tea, will get soon from cold and flu. Green tea keeps you away from the infections of mouth and teeth. It will also clean the mouth from bad smell. Ear can be clean with the help of green tea by soaking cotton into it. It also prevents you from ear infections. Green tea reduces the asthma problem by relaxing the muscles and lungs. 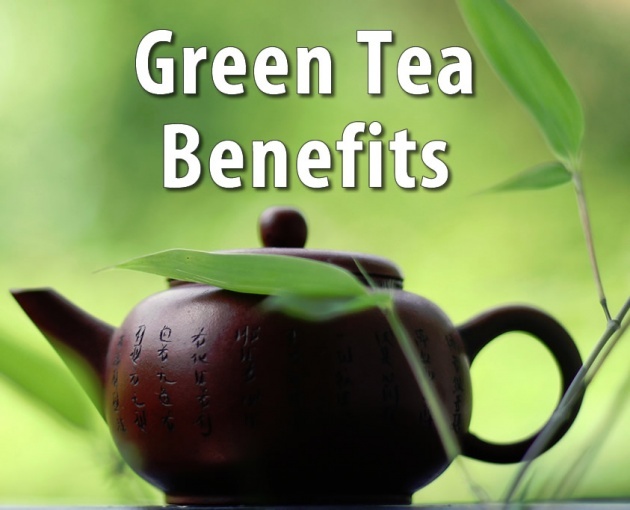 These are all the benefits of green tea. Make a daily routine to drink green tea and keep safe from such type of fatal diseases. But keep it in your mind that “Excess of everything is bad”, drinking green tea more will cause dizziness and make a person drowsy because it contain caffeine. 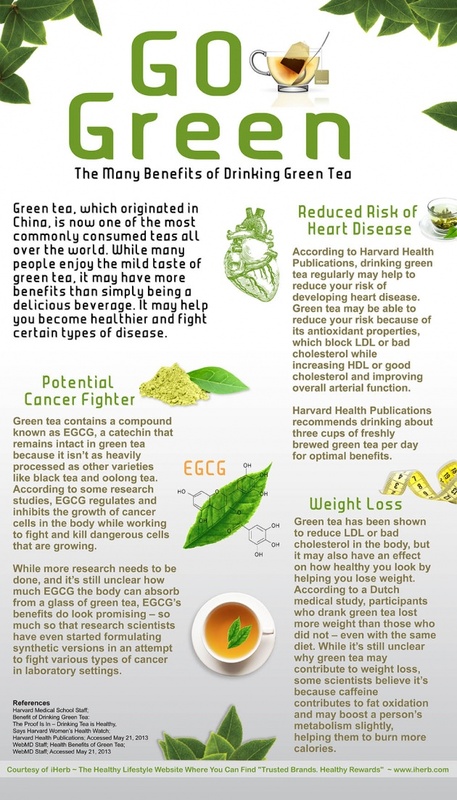 So avoid drinking green tea every time. Just take 2 to 3 cups a day. Take care of your health and keep yourself well informed from such types of stuffs because “Health is Wealth”.